smart Cosmetic Repairs. Get your smart back to its happy self. With smart Cosmetic Repairs our manufacturer trained technicians repair the scratches and scuffs from those smart adventures. We repair any imperfections or parts as a result of wear and tear or accidental damage and make sure your car is back to its happy self, whilst retaining its value. We offer a large variety of Cosmetic Repairs within our smart After Sales department so that your car looks at its best after one of our smart technicians have worked their magic. 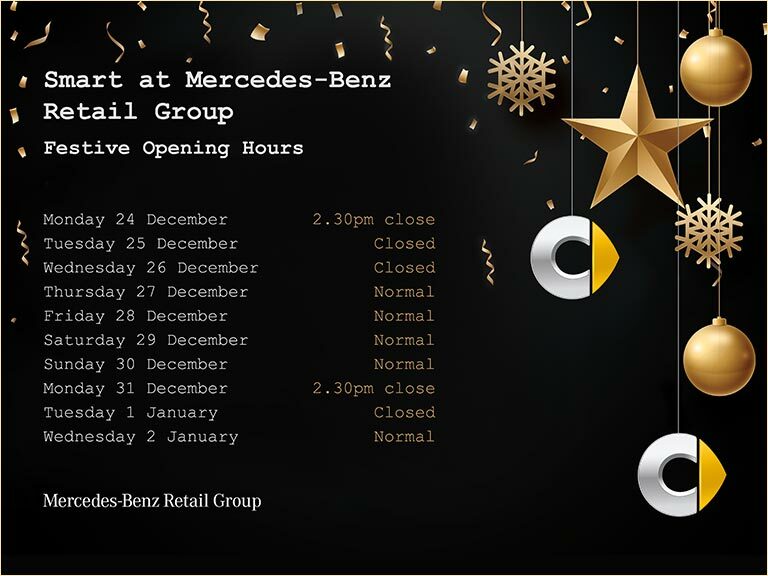 smart at Mercedes-Benz Retail Group offer excellent customer service and competitive pricing so with our great offers and experience, you can rest assured when you leave your smart in our hands. smart at Mercedes-Benz Retail Group offers preferential rates on any Cosmetic Repairs if these are carried out before the end of your rental agreement, so get in touch with a member of our team to request more information.